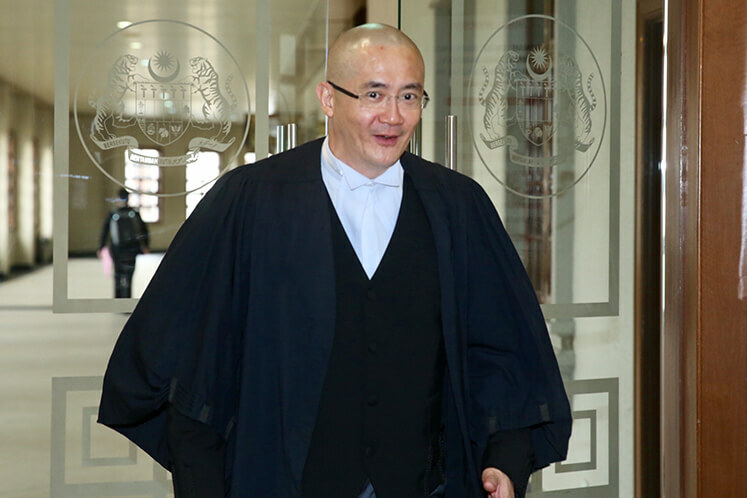 Bank Negara manager Azizul Adzani Abdul Ghafar who took part in the raid at Ambank Raja Chulan on July 6, 2015, will continue his testimony today on questions by Deputy Public Prosecutor Datuk Suhaimi Ibrahim, and would likely be cross examined by the defence after the documents he seized from the bank were marked as evidence. 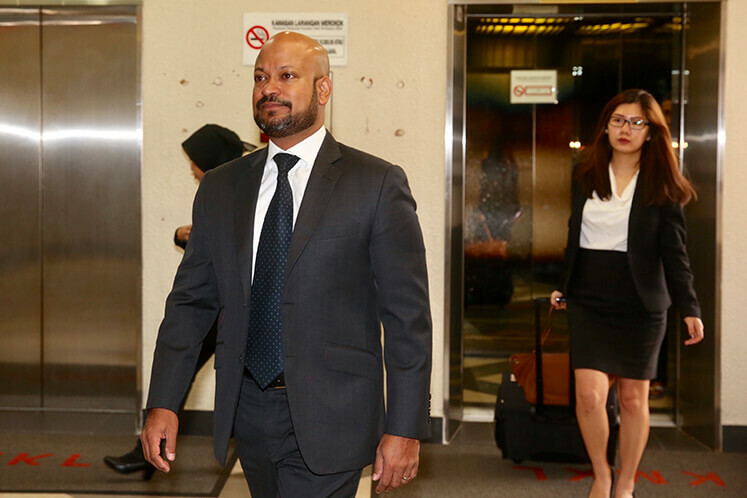 Azizul who is the second prosecution witness, told the court that he met Ambank branch manager R Uma Devi to investogate on allegations on money laundering that day. Following that, Uma Devi retrieved documents regarding this and the items containing the opening of the bank accounts and other details were given to Azizul and placed in eight separate folders. 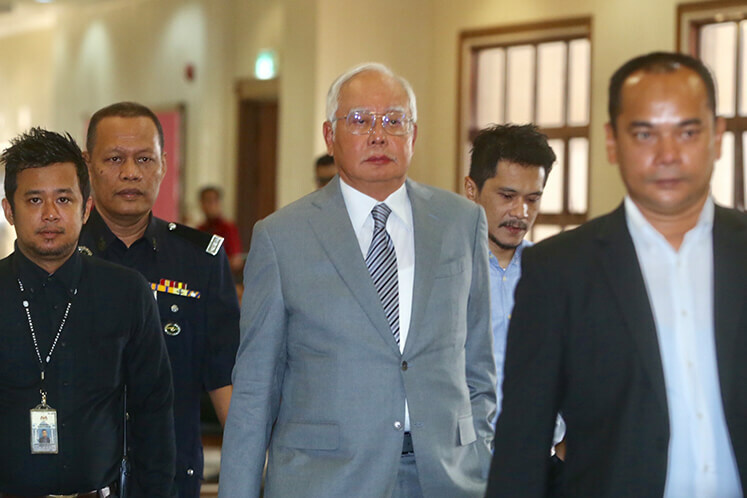 Four of the eight folders contained information regarding Najib's four accounts there, three on SRC and the final on Gandingan Mentari Sdn Bhd, a sunsidiary of SRC. Azizul then passed the documents to Bank Negara investigating officer Ahmad Farhan Sharifuddin the next day. Bank Negara's raid on Ambank took place four days after The Wall Street Journal exclusive report over investigators are investigating millions of cash entering the former premier's accounts. 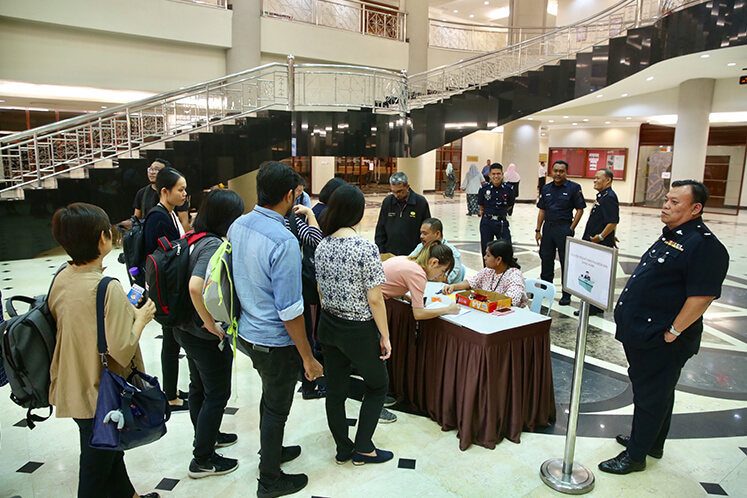 The Edge is bringing the proceedings involving Malaysia's highest ranked politician who once led the country live. Users of The Edge Markets app may tap here to follow our live reports.